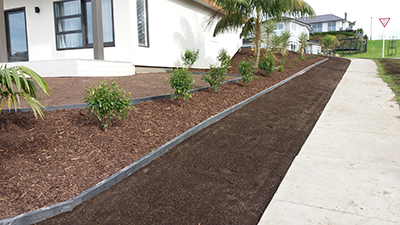 We aim to provide a friendly and professional landscaping service that will fulfil your needs. We can provide a service from as little as 1 hour of weeding, to the installation of plants from a concept plan for your new outdoor living space. 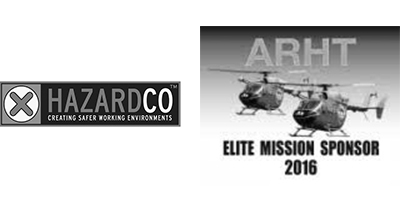 We offer installation and maintenance for both commercial and residential gardens. We can also provide section mowing for your future build section areas. Our free initial consultation will allow us to help you work out what you need! 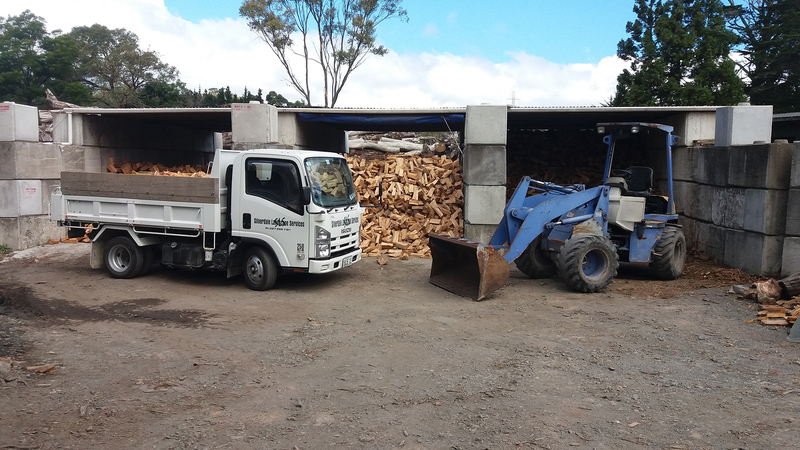 Firewood is available in bags or thrown metre loads. Pine, Macrocarpa, Gum and a Hotmix of all three. 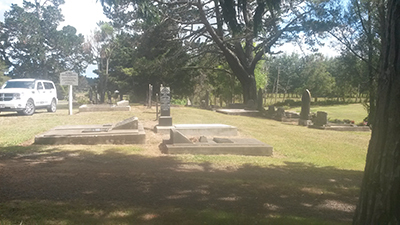 Silverdale Landscape Services Ltd are the Sextons of Kumeu Anglican Cemetery. Pruning, trimming, spraying, weeding, leaf blowing and general garden maintenance. 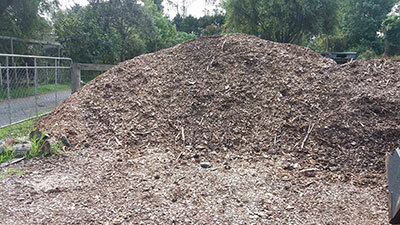 Arborist mulch available. 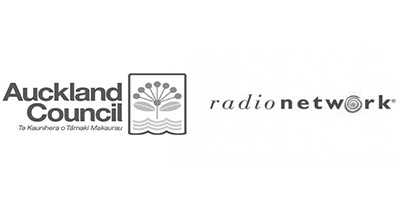 Free delivery within Silverdale, Stillwater, Red Beach & Orewa. 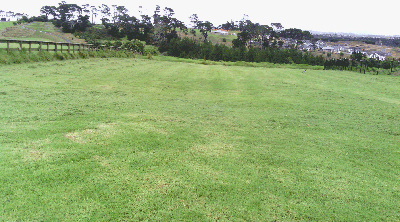 We are available to mow your bare section until you are ready to build your dream home. 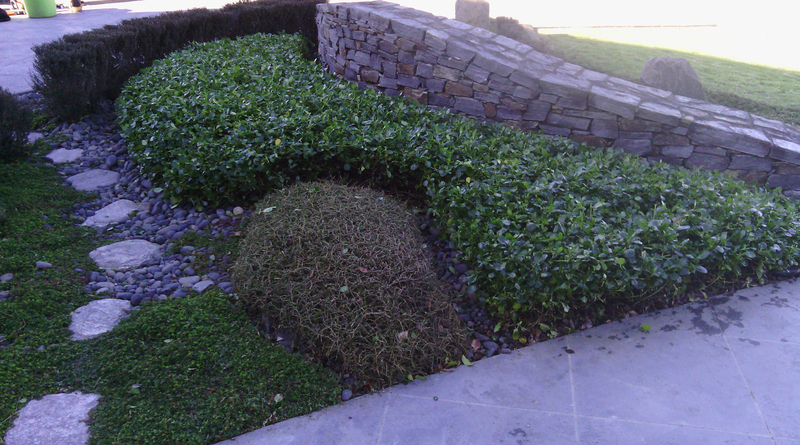 Silverdale Landscapes can install your new garden design with care and attention to detail. We’d like to show you why.